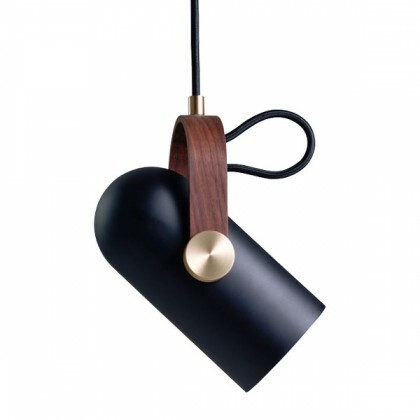 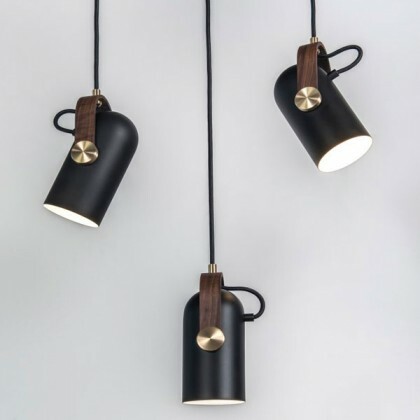 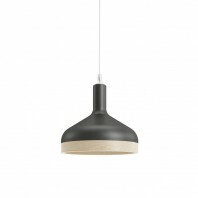 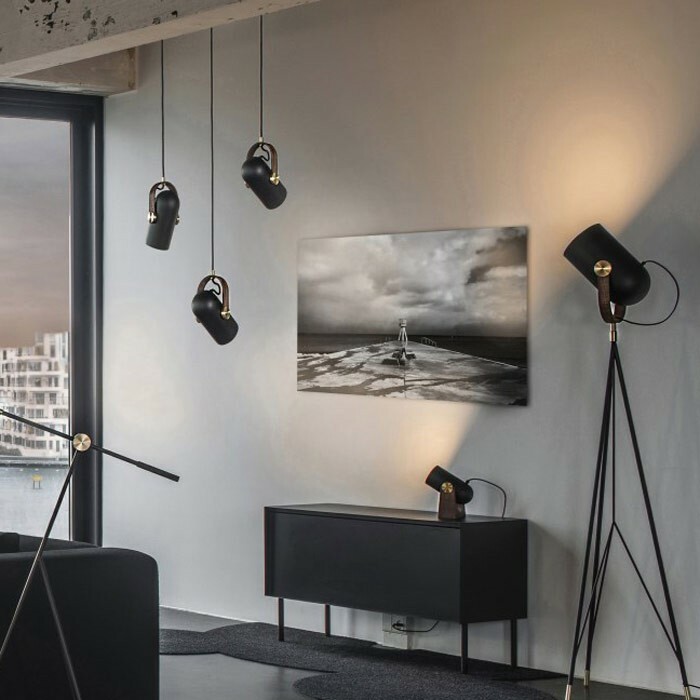 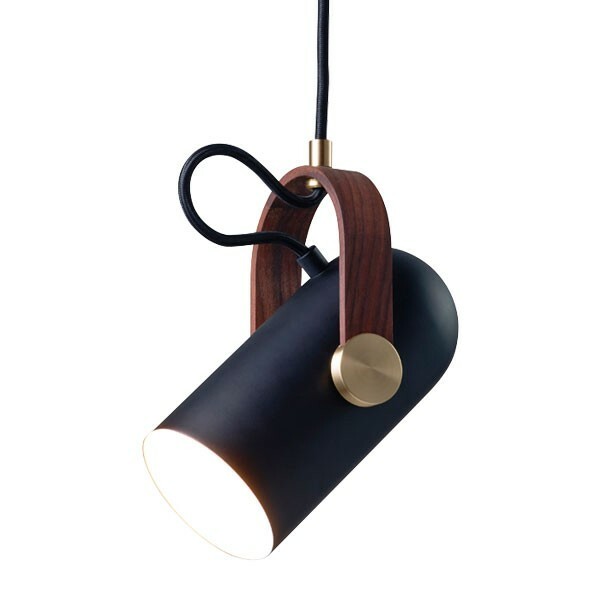 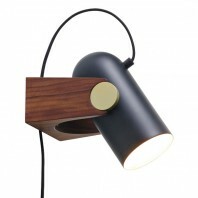 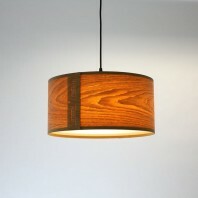 Manufactured in matte black painted steel, brass detail and with a hanger in oiled American walnut, Le Klint Carronade Spot Pendant can be used as a smart and effective lighting for both professional and general use. 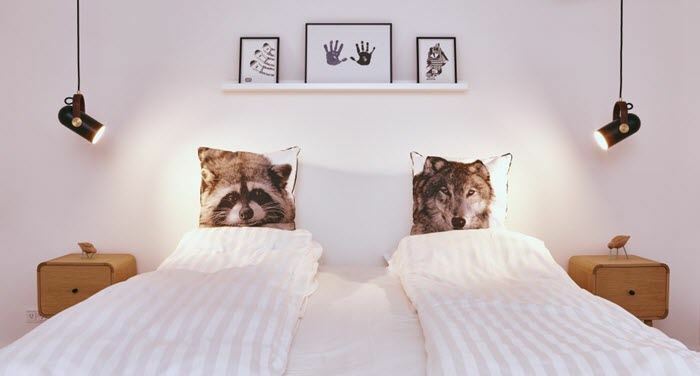 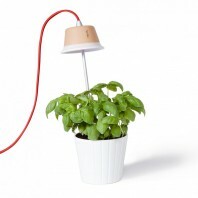 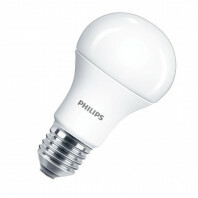 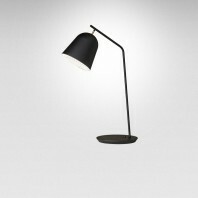 You can set it to stand alone, in a row or in a cluster, all according to your specific needs. 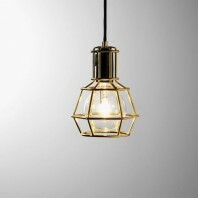 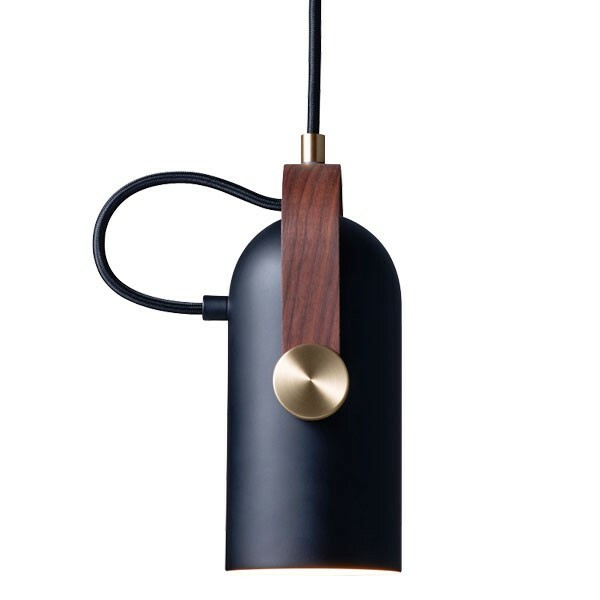 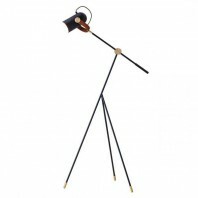 This pendant is a part of a broader Carronade collection that also consists of floor and table lamps, and features brass parts, showing an elegant black matte finish. 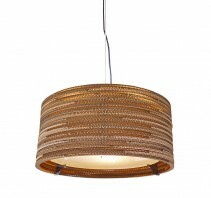 The pendant version of the Carronade collection takes up very little space. 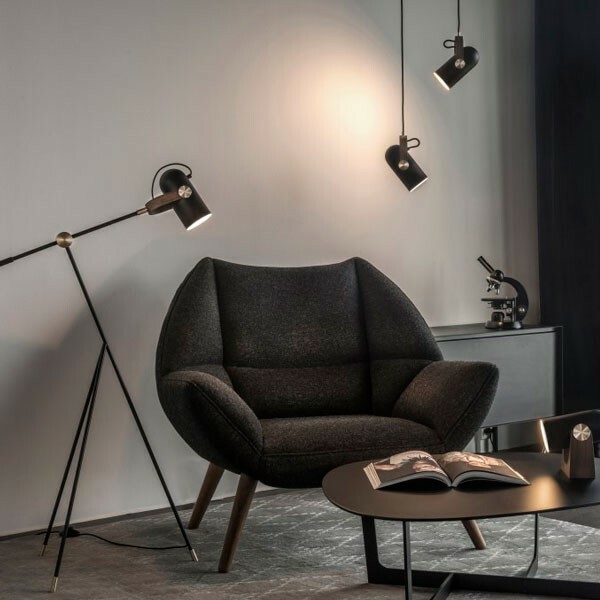 This allows you to turn even the smallest corner of the living room into the perfect hiding place for relaxing and reading. 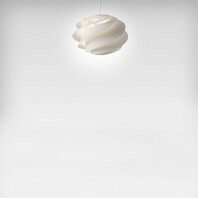 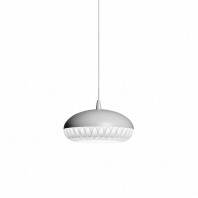 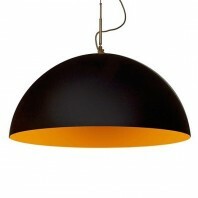 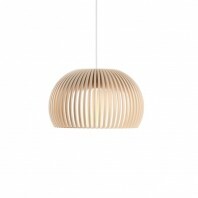 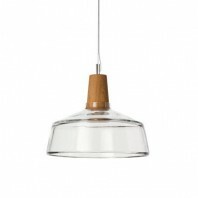 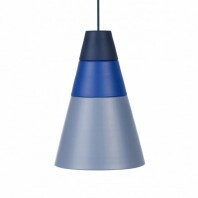 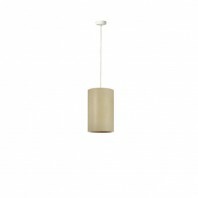 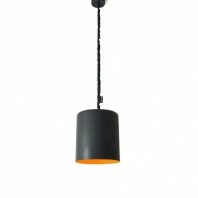 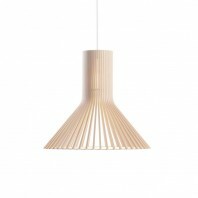 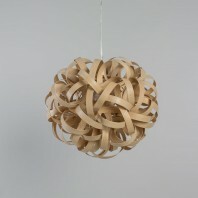 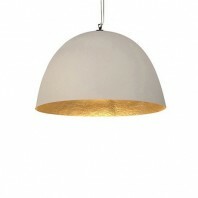 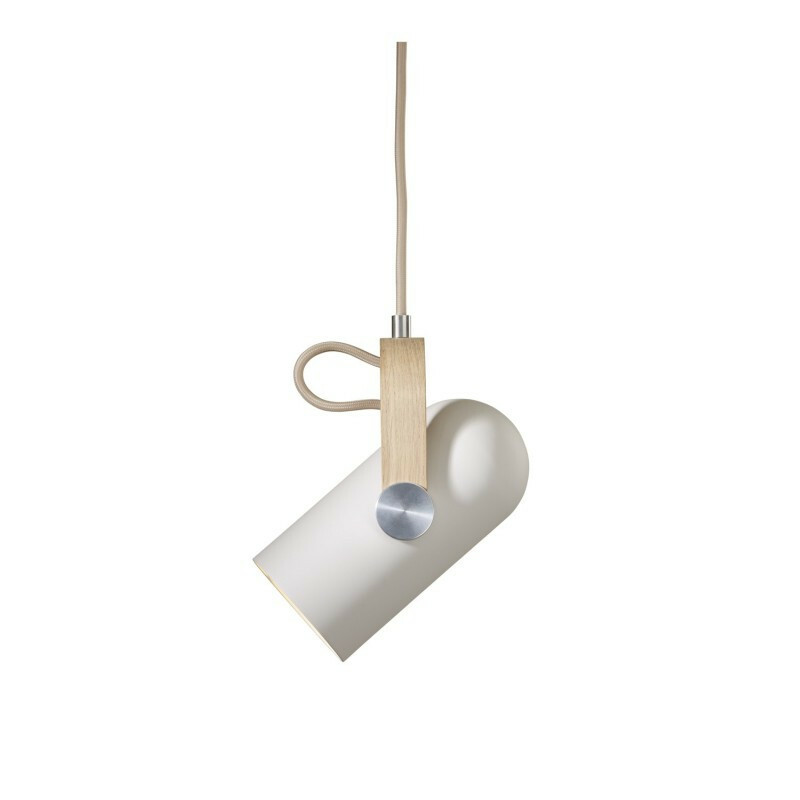 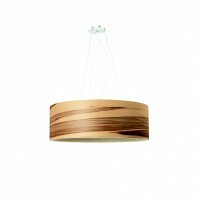 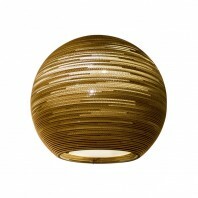 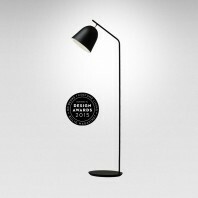 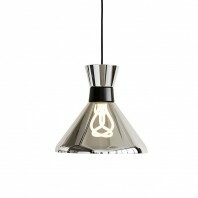 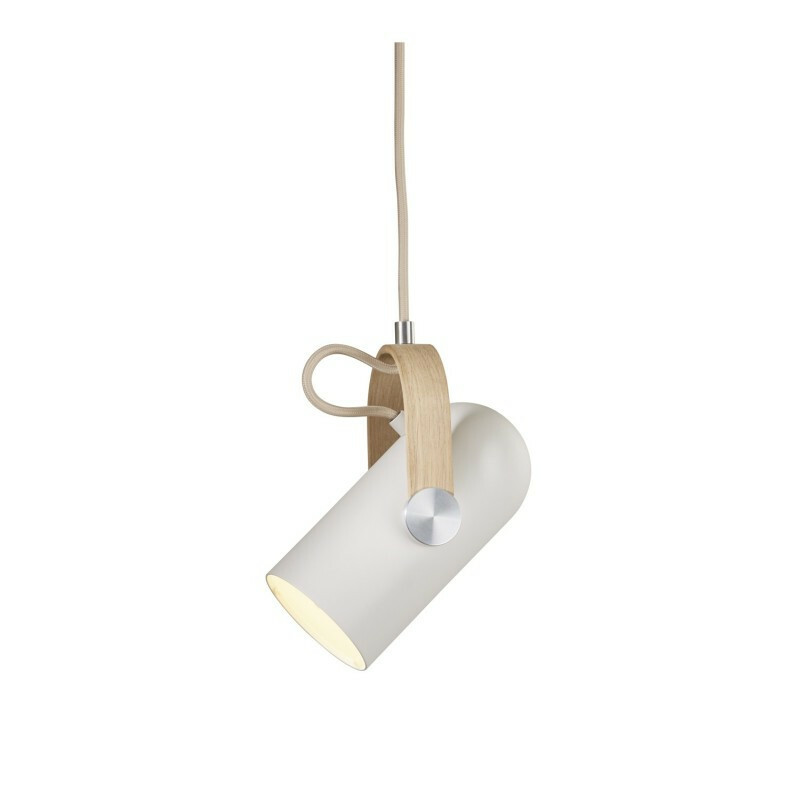 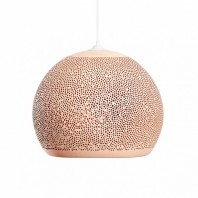 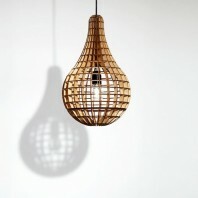 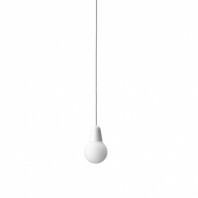 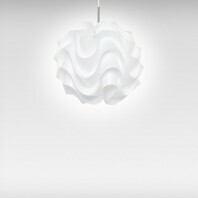 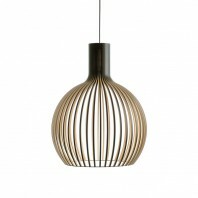 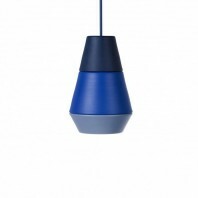 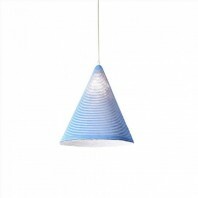 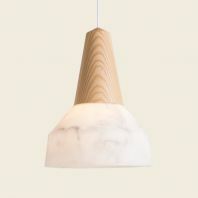 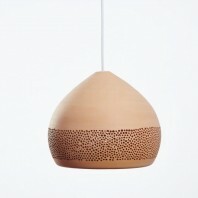 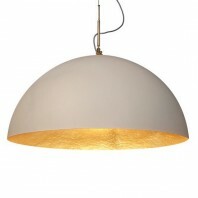 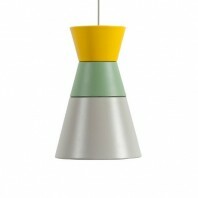 In short, Le Klint Carronade Spot Pendant is a stunning pendant lamp, which is suitable for both home and office.